Mrs. Kossman and I are sooo very proud of you! You sounded incredible and made such a beautiful Kabbalat HaSiddur ceremony! 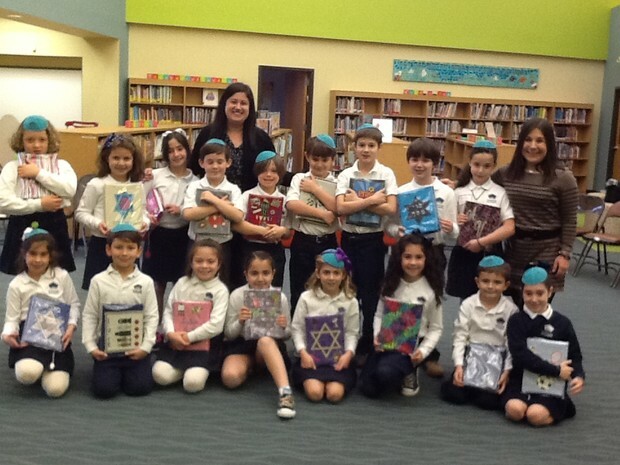 Parents, thank you all so much for all your hard work that you put into the siddurim! They are AMAZING!! Our new spelling rule this week was the sounds of 'oo'. In grammar, we learned about object pronouns. We are making nice progress on our good copies of the past! We read Watch Out Ronald Morgan! It was about a boy who made lots of mistakes and realized he needed glasses. We are excited to create our own stories next week about finding a pair of cool glasses and discovering they have super powers! We also get to design our own glasses! Our reading comprehension strategy was cause and effect. In math, we continued practicing subtracting with and without regrouping to the 100's place. The highlight was playing math basketball. Next week, we will introduce subtracting to the 1000's place. This week it was so much fun learning about how rocks are formed. We learned about the rock cycle and explored metamorphic rocks! We had the most fun "making" metamorphic rock using Starburst. We had to use LOTS of pressure and heat and I think the kids will never forget how metamorphic rock is formed!! 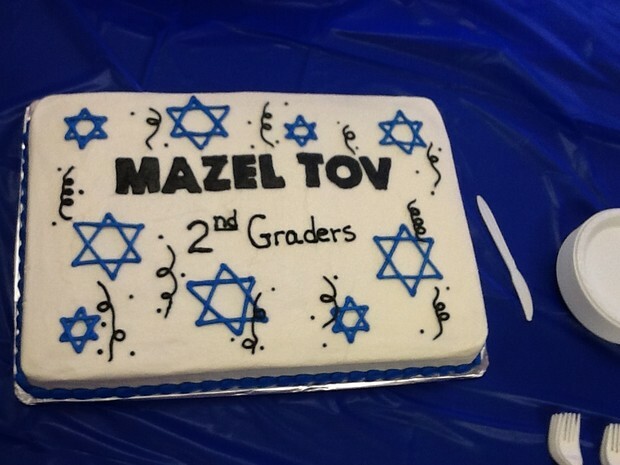 Mazal-Tov to all 2nd graders and their families for a wonderful KABALAT HASIDUR ceremony! Our introduction to the holiday of Chanukah started with reading the historical story, few pages each day. In our ARIOT KOTEV book, we worked on the cursive letters כּ, כ, ך (KAF, CHAF and final CHAF). or by following Morah Kelly on Twitter at @MorahKelly. To see what is happening in your child’s class you can click on their homeroom teacher’s name on the Blog Roll on the right side of the screen on the blog. You can also read the weekly round-up of all the learning happening in grades 2-5 posted on the blog every Friday. Not only are students using technology but they are also learning to build it. Through a global initiative known as Hour of Code, students all over the globe were encouraged to participate in one hour of coding throughout the week of December 8th. Parents, students, and faculty of The Davis Academy participated in this global event. In your child’s Friday folder, you will find a certificate honoring the students for their participation. Computer Science does not have to be limited to school. Students and adults can continue to practice their coding skills by going to code.org to locate additional resources and activities.